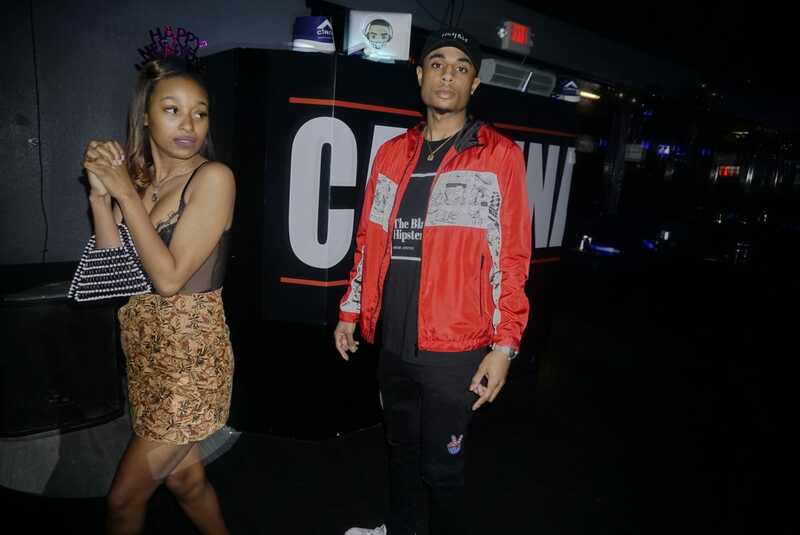 We are a clothing brand and vintage clothing boutique. 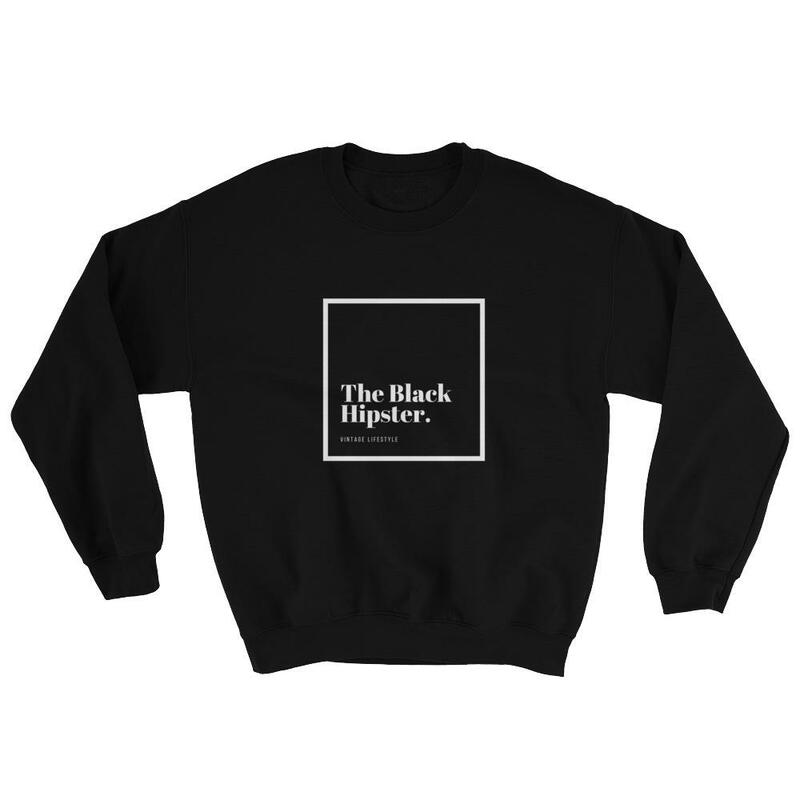 Welcome to The Black Hipster. a vintage clothing shop fusing quality recycled pieces with modern looks to create the perfect #vintagelifestyle look! 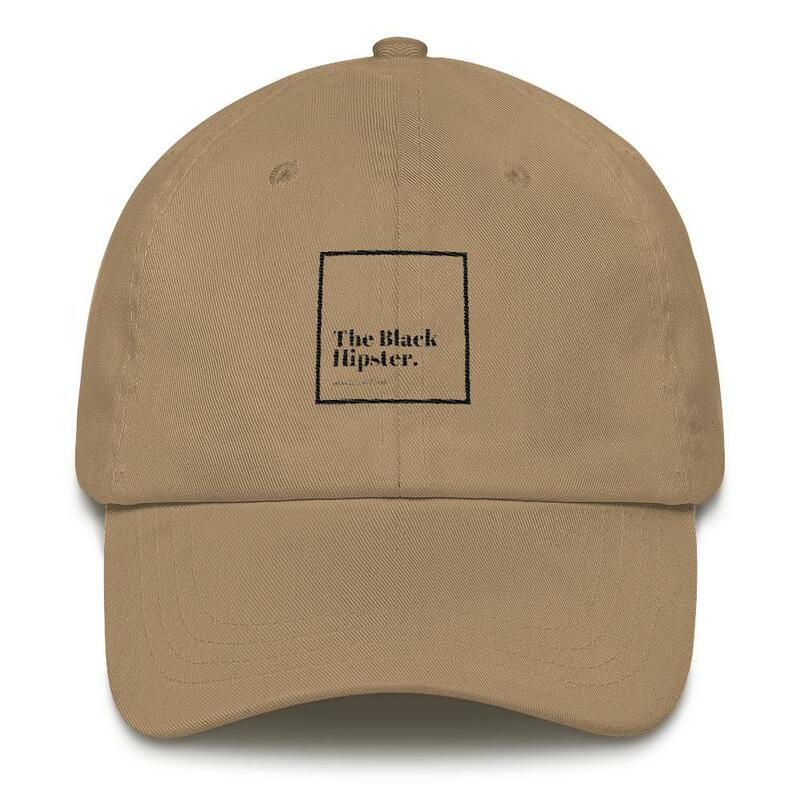 Our personal brand highlights minimalist styles, and modern vintage looks. 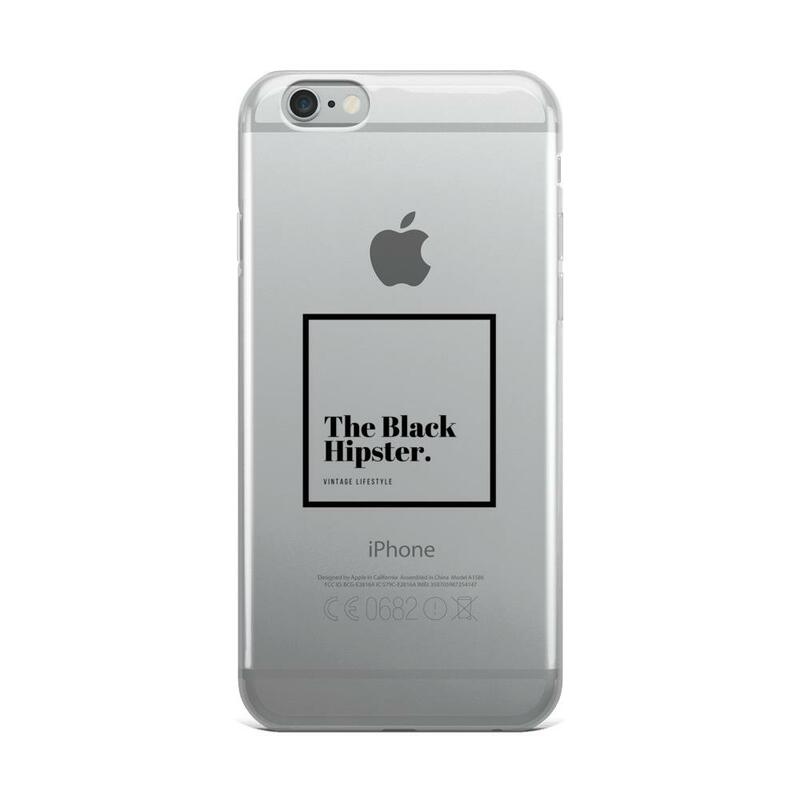 Please log-in to contact the manager for The Black Hipster. 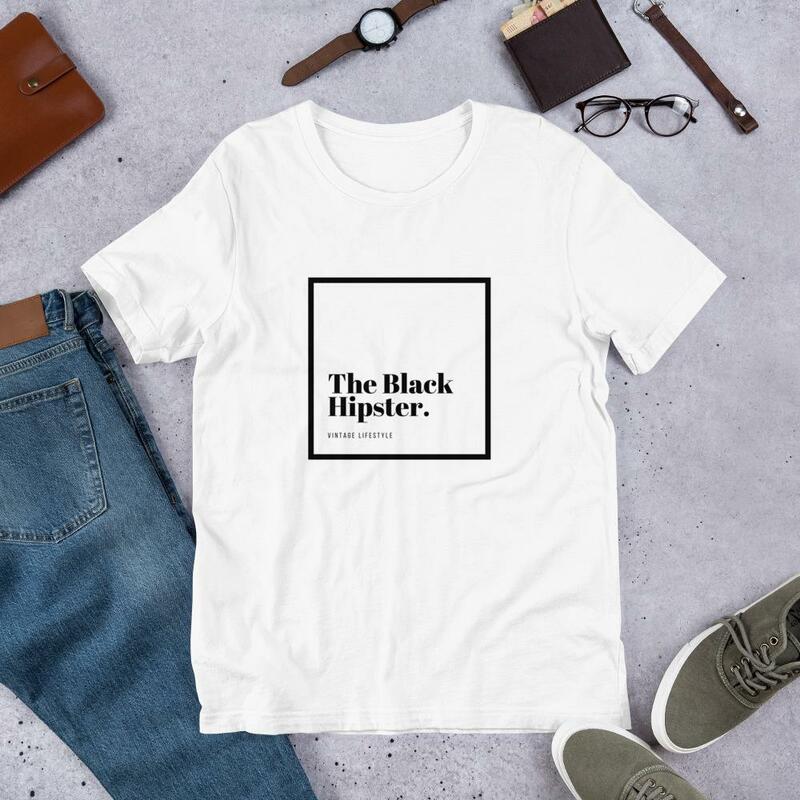 What is a Black Hipster?